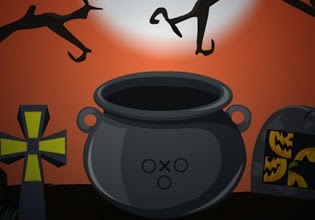 Halloween Trick or Treat Escape 1 is Halloween styled escaping game developed by WowEscape. Explore mysterious location, and search for tasks solution in order to escape. have fun!